SKU: 375. 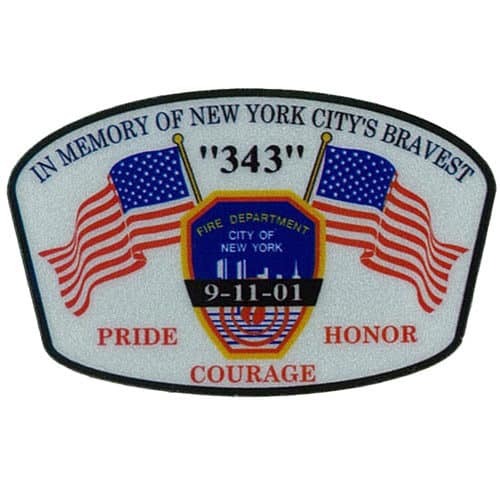 Categories: 9/11-- Never Forget, Decals, Stickers & Patches. 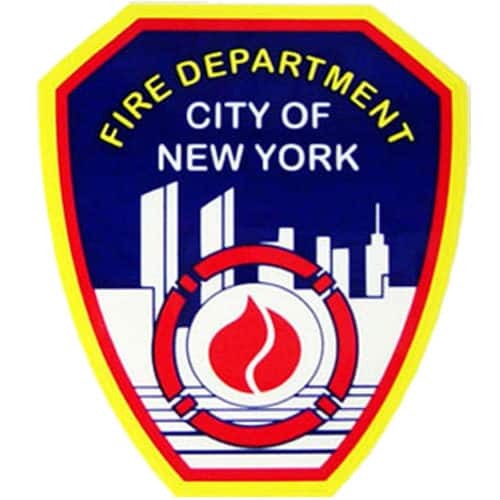 FDNY Memorial decal with adhesive back.